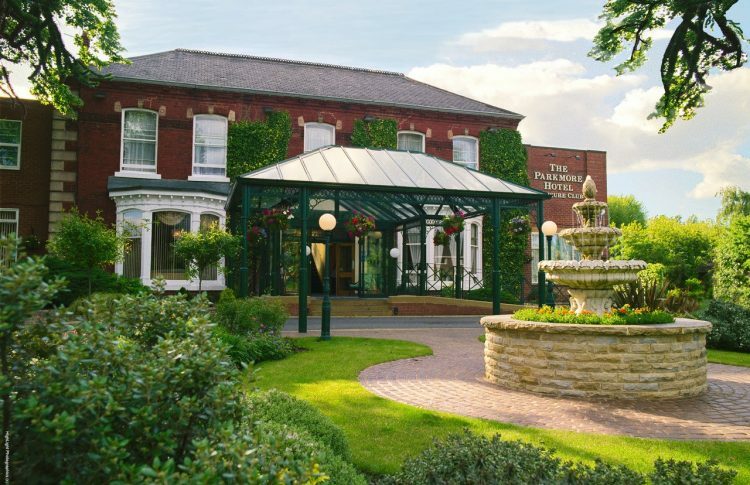 The new owner of The Parkmore Hotel, at Eaglescliffe, is to invest £1 million on a major facelift after acquiring it with the help of Mincoffs Solicitors. 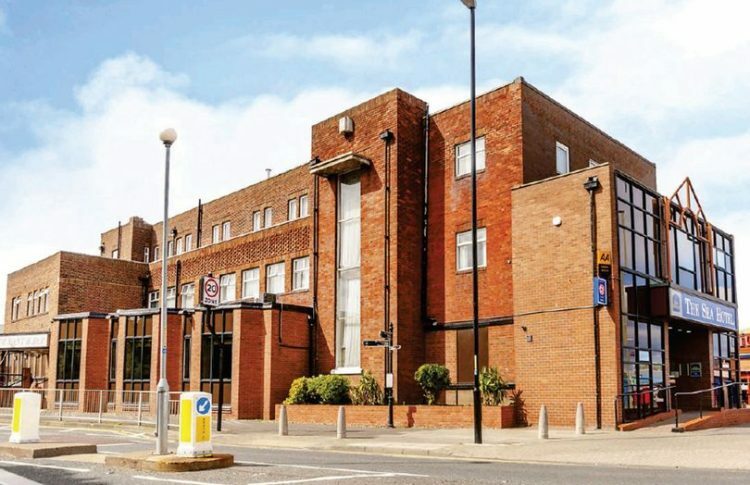 The Sea Hotel in South Shields is to be refurbished after being bought by High Street Hospitality. 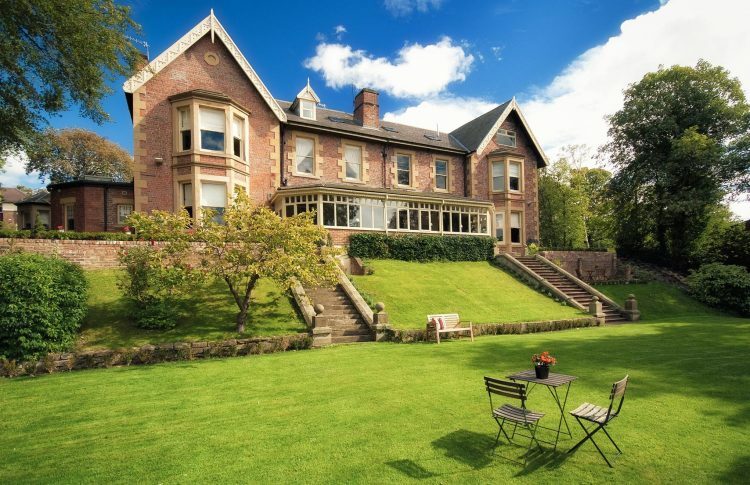 ​The highly regarded hotel, Eslington Villa in Tyneside, has been acquired with the help of Mincoffs' specialist Leisure and Hospitality team.